The world is at the cusp of yet another new era of computing as the physical and digital infrastructures of the world converge as we continue to infuse intelligence into more and more connected things. Many agree that this new era in computing is being driven by Cloud Computing, Big Data and the Internet of Things (IOT). This will once again reshape and transform the future of people, businesses, society and nations. 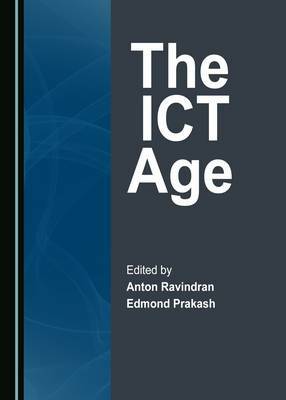 This volume is a collection of leading edge and recent research papers in the areas of Cloud Computing Technology, Computer Gaming and IOT, and was conceived at the 7th Annual Computer Gaming and Allied Technologies Conference (CGAT) organised and administered by the Global Science and Technology Forum (GSTF).